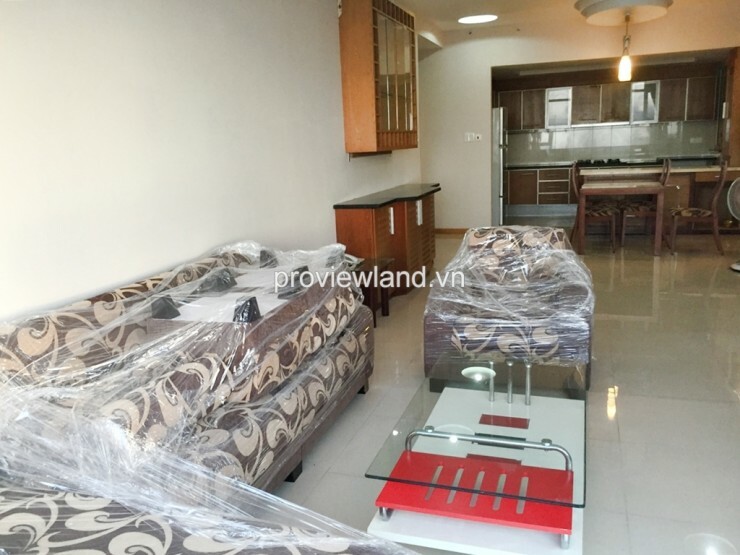 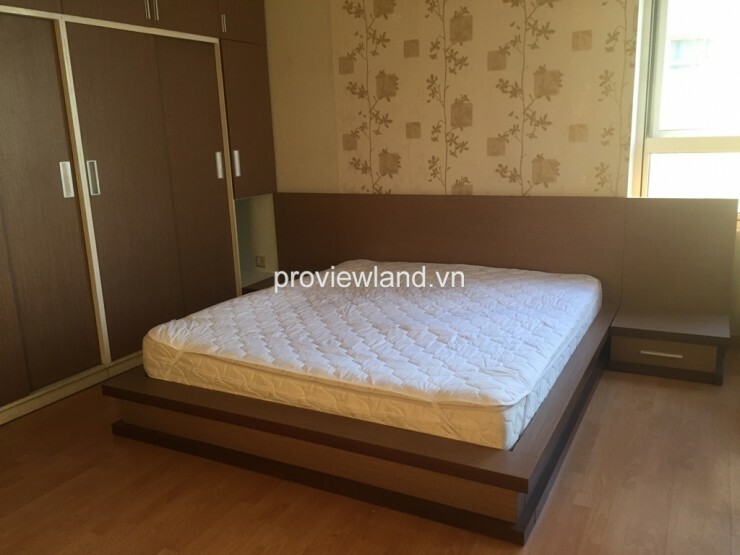 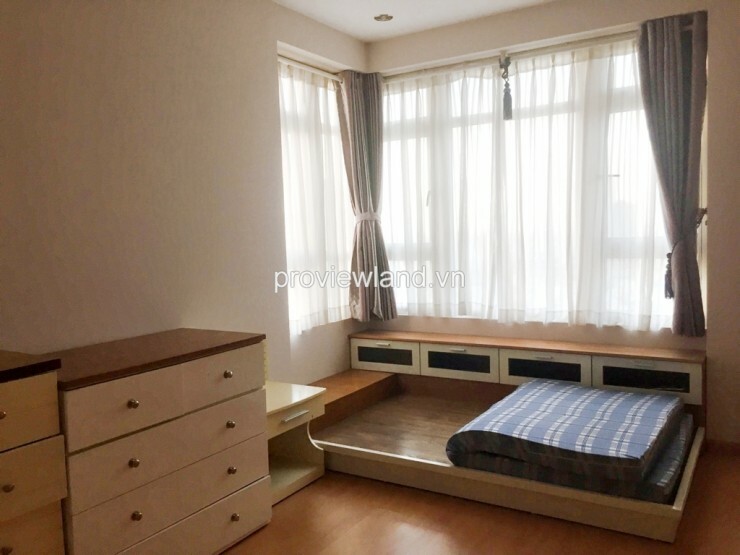 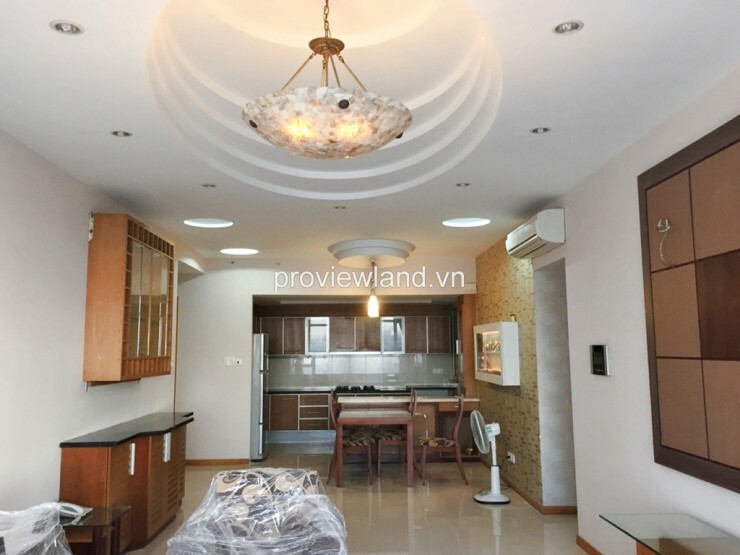 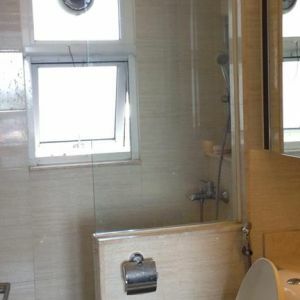 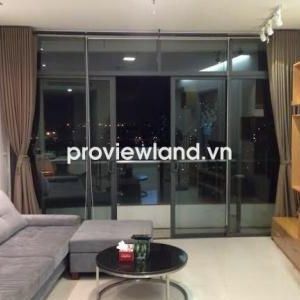 Apartment for sale in Binh Thanh District at Saigon Pearl Building, location on Nguyen Huu Canh Street, Ward 22, Binh Thanh District, bordering the District 1, along the Saigon River, opposite the Thu Thiem new urban area, just 5 minutes to reach the city center. 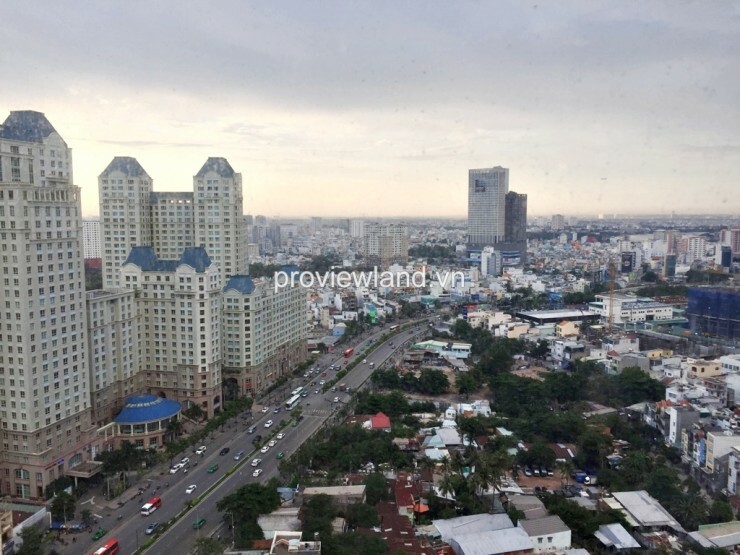 Saigon Pearl apartment for sale at Sapphire Tower, high floor, 136 sqm of area, 3 bedrooms, 2 bathrooms, living room, kitchen and dining hall, looking over to The Manor HCMC Apartments and the bustling city. 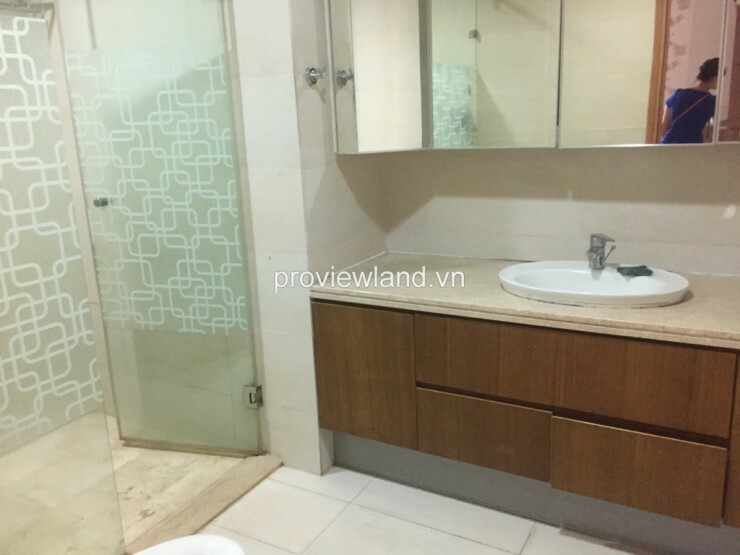 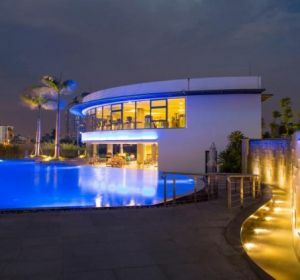 Saigon Pearl apartments are luxuriously designed and equipped with full facilities – the international standard services, has a gym, foot massage service, internet, restaurants, banks, supermarkets, swimming pool and international schools. 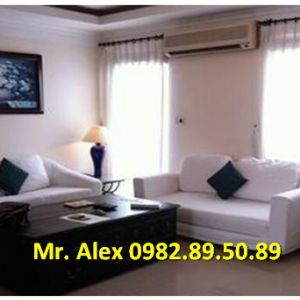 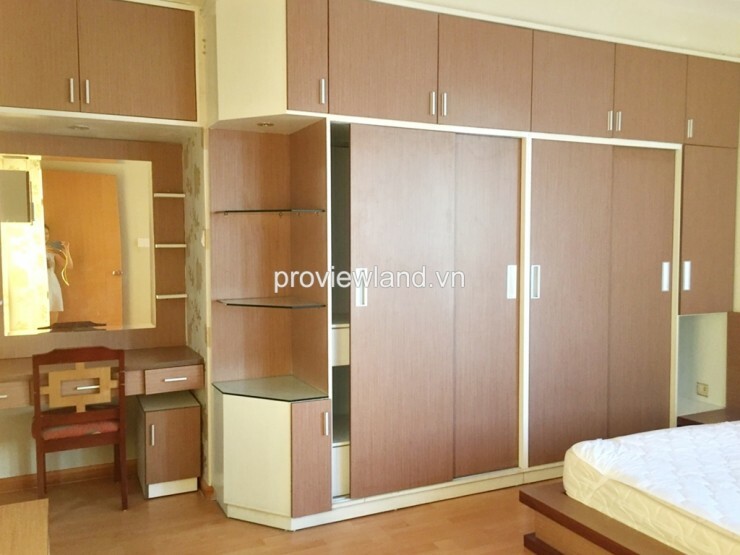 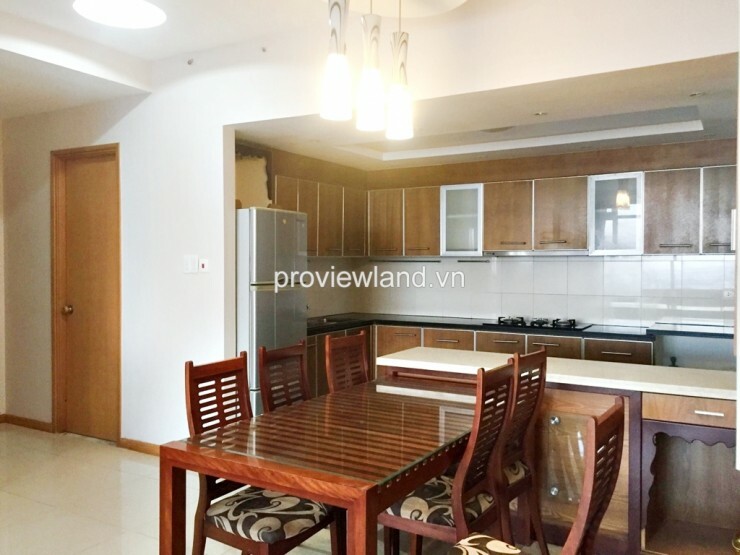 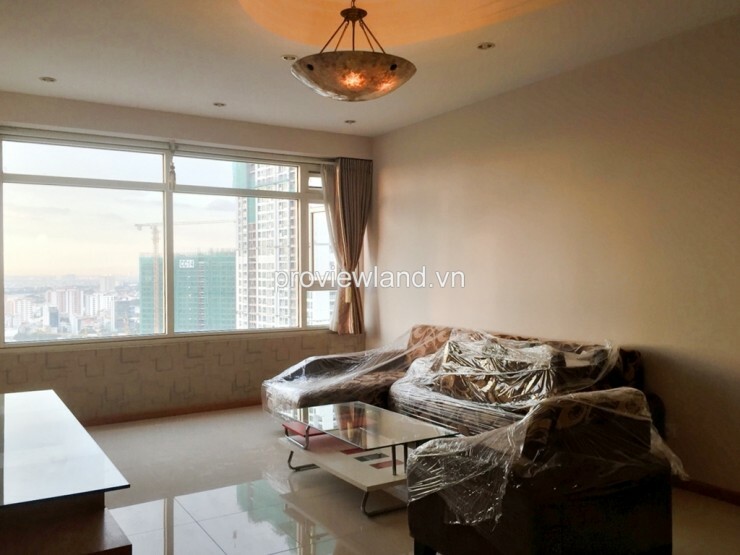 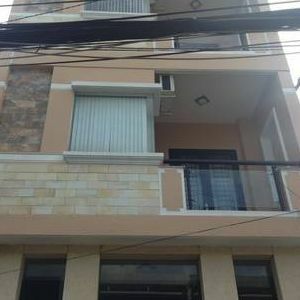 Spacious and well furnished apartment in a really good residence, Saigon Pearl.